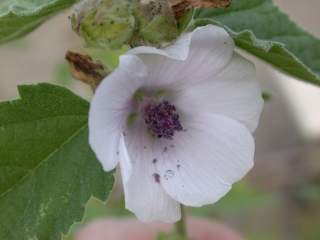 Marshmallow (Althaea officinalis): Where’s the data? Dr. Cathy Wong is a licensed naturopath and certified nutritionist. She writes an upbeat column on the About website.